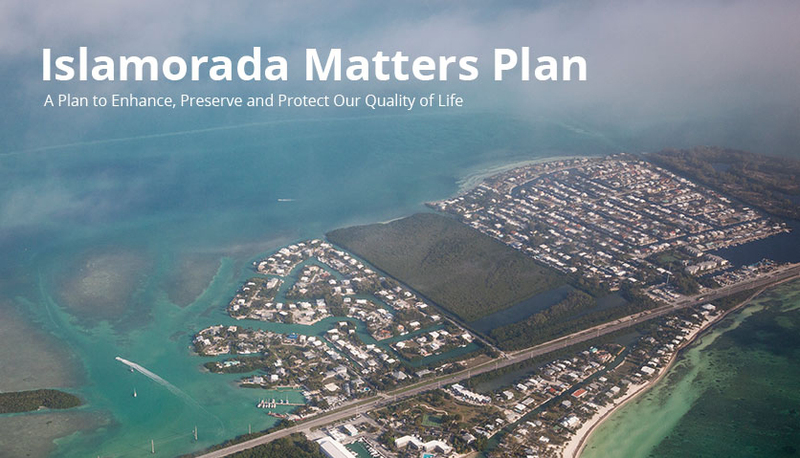 As part of the Islamorada Matters Plan, the team developed a comprehensive set of recommendations to help the Village continue the transition to becoming more sustainable and more resilient to sea level rise. Recommendations were developed for each of the five Focus Areas in the short-, medium- and long-term. Habitat Habitat. Recommendations include changes to Village policies and regulations to better identify and protect living shorelines and ecological buffers, improved habitat analyses to identify priority habitat conservation and adaptation areas, better mapping of inundation areas, reduced pollutant loading and runoff to nearshore waters, and more comprehensive consideration of sea level rise in habitat management within the Village. Infrastructure & Built Environment Infrastructure and Built Environment. Recommendations include improved data collection for properties and infrastructure facilities, identification and documentation of road segments requiring retrofit, new policies to establish adaptation action areas, updates to best management practices to reduce adverse water quality impacts from Village infrastructure, and a comprehensive review of Village regulations and incentives to address future flood risk. Village Buildings and Key Facilities Village Buildings and Key Facilities. Recommendations include consideration of sea level rise impacts in all capital planning efforts, flood audits for facilities currently identified as most vulnerable to sea level rise, development of long-term flood resilience alternatives or specific facilities, improving geographic information systems inventory of building footprints, and energy audits and efficiency upgrades to Village building and facilities. Adaptation Strategies Adaptation Strategies for Homes and Businesses. Recommendations include continued discussion with residents and stakeholders about sea level rise vulnerability, ensuring that future assessment and planning activities build upon the work of this Plan, continued intergovernmental coordination to increase regional benefits and strengthen the Village’s adaptation efforts, additional study on the feasibility and cost of floodproofing and elevating buildings within the Village, and policy revisions to strengthen rebuilding criteria in particularly susceptible areas. Sustainability Sustainability. 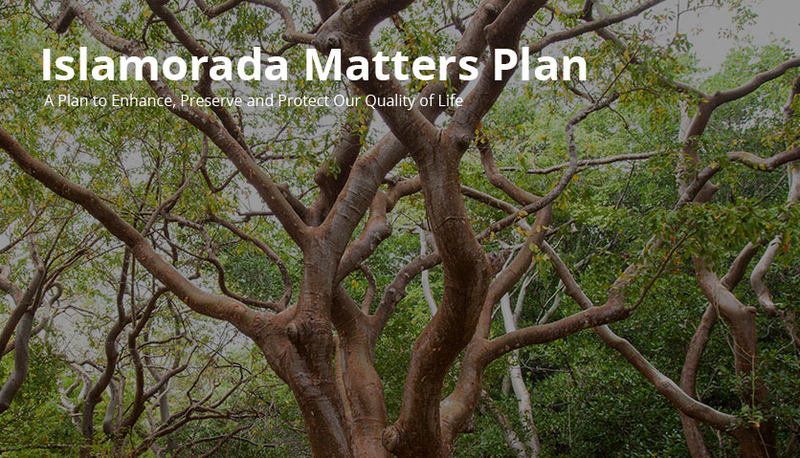 Recommendations include promoting a cultural shift to reduce carbon emissions, increased education of currently available energy efficiency incentives, increased training for Village inspectors on energy and water conservation techniques, more energy efficiency standards, improved waste reduction efforts community-wide, and the creation of incentives to relocate residents from high hazard areas within the Village.